With the festive season fast approaching, New Year’s Eve is a big night for many of us. Perhaps you have already scheduled your holiday travel to incorporate this fun night, or perhaps you live in a city that offers some great options to ring in the New Year. Some of the amazing residences that we proudly host on the PND site are located in places that are offering some pretty fabulous things to do. We've decided to provide you with a few ideas if you happen to be in Singapore, Miami or Venice! Vibrant and magical the parties in Singapore are endless. The firework show in Marina Bay is probably one of the most popular events to go to. This is Singapore's only beachfront celebration and this happens to be their 10 year anniversary. It's a guarantee that that party will be immense. This is a 12 hour music festival and they are expecting 10,000 people. Looking for a place to get some sleep after the party, perhaps the Ritz Carlton is an option for you? They also have some gorgeous real estate for sale that can be seen on our website. A city renowned for its world class nightlife, a dining scene on the rise and beautiful beaches and cityscapes as far as the eye can see, ringing in the New Year in Miami is a no brainer—not to mention that the average high temperature in December and January is a balmy 75 degrees. When it comes to throwing the biggest bash of the year, no other city can compete with the celebrities and entertainers that choose Miami to ring in the New Year. Whether it’s family friendly and free or VIP all the way, Miami’s got you covered for a stellar celebration. 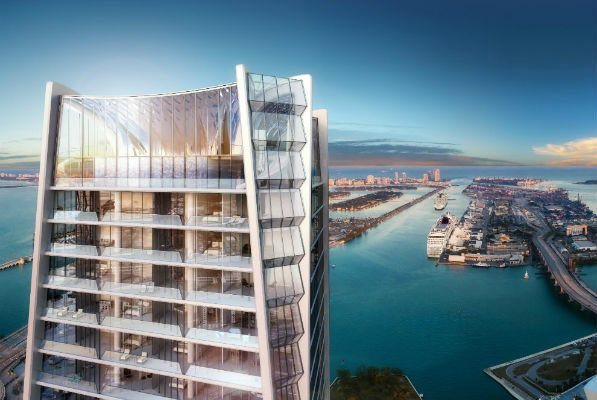 Check out this site to see Miami's iconic Fontainebleau. NYE will be a blast as the headliner for this event is pop sensation Justin Bieber. Miami's One Thousand Museum is worth a visit while you are in town. We proudly host One Thousand Museum on the PND website, and would be happy to answer any questions you may have regarding these amazing residences. Now it has become a trend to spend the New Year’s Eve in a foreign city and among the other cities Venice is one of the best ones. Venice is a city in northeastern Italy sited on a group of 118 small islands separated by canals and linked by bridges. The romantic city has many attractions and celebrations waiting for you to discover on next coming holidays of Christmas and New Years Eve 2017. The main place to head for NYE celebrations is the symbolic St Mark’s Square. This is where the biggest crowds will be for counting down. There will be a NYE countdown to midnight via the bell of St. Mark’s Campanile, the imposing bell tower of St Mark’s Basilica (Campanile di San Marco to the Italian). The bell rings will be followed by the spectacular NYE fireworks display over city’s skyline. You won’t find many better backdrops than this anywhere in the world. 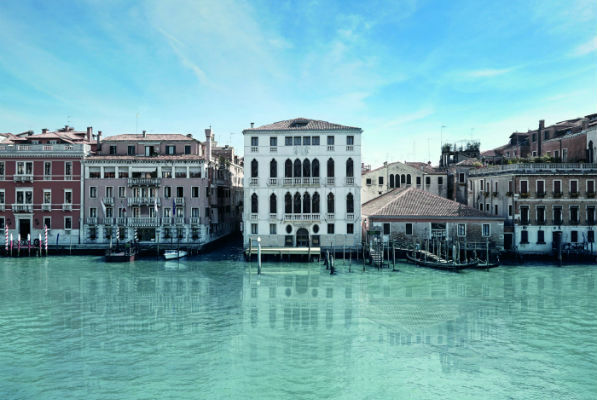 Please visit our very special property Palazzo Garzoni Moro while in Venice. The homes are simply lovely. And you may consider having one to come back and visit Venice again and again. These three amazing cities happen to be our picks for celebrating NYE, but wherever you are we wish you a wonderful evening and look forward to introducing you to wonderful new properties via primenewdevelopments.com throughout 2017.